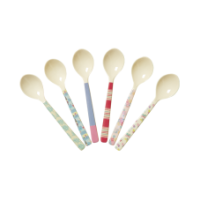 Fun pink or yellow ice cream scoops by Rice Dk. 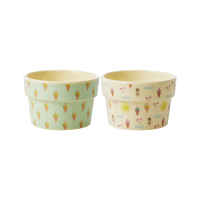 Fun and easy to use when making your ice cream sundaes this summer. 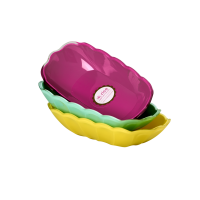 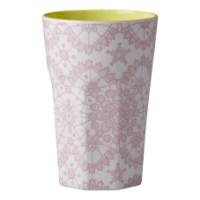 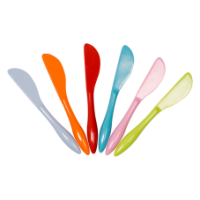 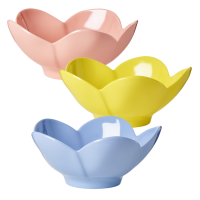 Serve in a fun colourful melamine cup and spoon and you have the perfect combination.